Synchron, Inc. today announced the initiation of the first clinical trial for the Stentrode™, a minimally-invasive neural interface technology being investigated for restoration of communication in people with severe paralysis. 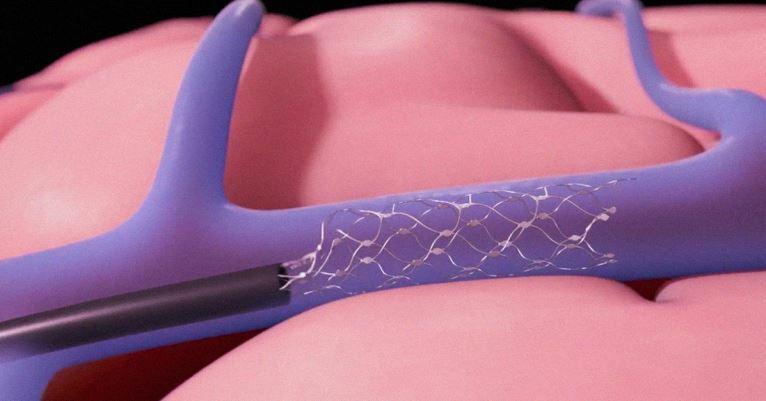 The trial will evaluate the safety of Thought-to-Text™ technology in patients, by assessing the Stentrode implant in combination with BrainOS™ software. The Stentrode is designed to record brain activity and stream thoughts wirelessly, and is the only investigational technology of its kind that does not require open brain surgery. BrainOS is a modular training software powered by artificial intelligence that enables patients to control assistive technologies directly through thought.